Vietnam veteran Sgt. 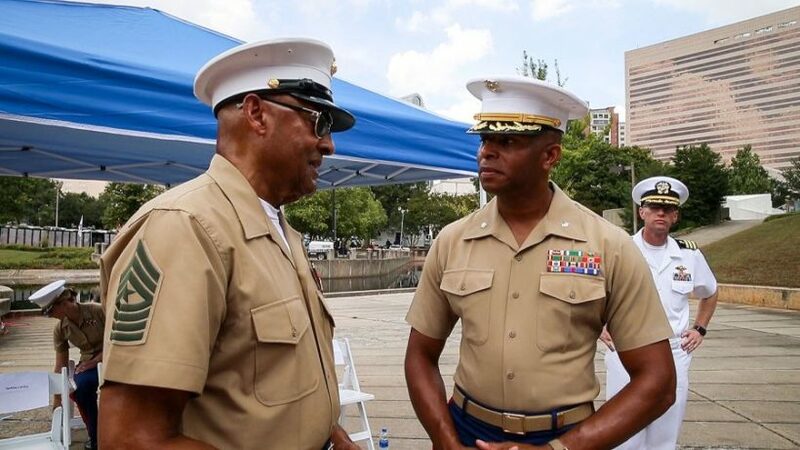 Maj. John Canley, left, talks with another Marine during a Vietnam Veteran Pinning Ceremony on Sept. 7, 2018 in Charlotte, N.C., as part of Marine Week Charlotte. (by Corey Dickstein, Stars and Stripes) WASHINGTON — A retired Marine sergeant major who twice scaled a concrete wall unprotected and in full view of enemy fighters so he could move wounded troops to safety in the midst of the Battle of Hue during the Vietnam War will receive the Medal of Honor next month, the White House announced Tuesday. John L. Canley, who was a gunnery sergeant when he led Company A, 1st Battalion, 1st Marines into Vietnam’s Hue City on Jan. 31, 1968 and fought for six more days, will be awarded the nation’s highest military honor by President Donald Trump on Oct. 17 at the White House. The Medal of Honor will upgrade the Navy Cross that Canley received in 1970. Stars and Stripes reported in July that Canley, 80, of Oxnard, Calif., would receive the Medal of Honor. 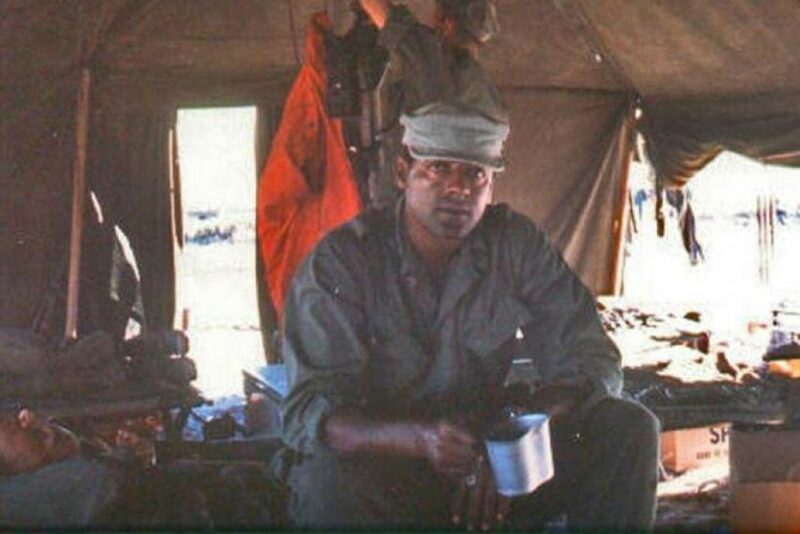 Retired U.S. Marine Seargent Major John L. Canley, pictured here in this undated photo as the company gunnery sergeant for Co. A, First Battalion, First Marine Regiment in Vietnam. 50 years after the bloody battle of Huế city, Canley will receive the Medal of Honor for leading his company. 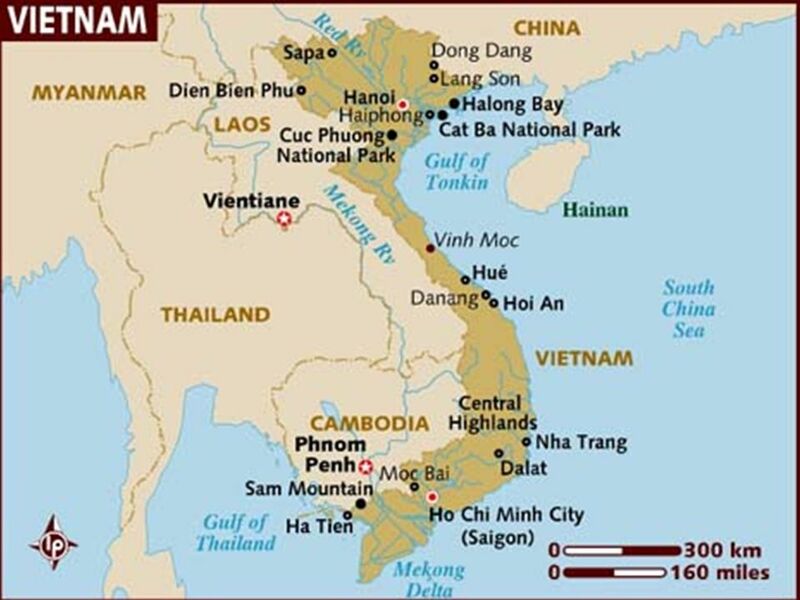 Canley and his company fought off several attacks as their convoy moved toward Hue at the end of January following the surprise Tet Offensive that left the lightly defended city in the north of then-South Vietnam inundated with North Vietnamese troops and Vietcong fighters, according to a description of his actions. After his company’s commander was seriously wounded, Canley took control of the unit. During the course of the weeklong siege, Canley successfully neutralized enemy combatants and repeatedly brought injured Marines to safety, despite sustaining several shrapnel injuries. Canley commanded the company for three days, exposing himself repeatedly to enemy fire as he helped drag injured Marines to safety. On Feb. 6, at Hue’s hospital compound, the site of some of the battles fiercest fighting, he twice scaled 10-foot-high walls, exposing himself to enemy fire, to help wounded Marines escape to safety. Ligato credited Canley with saving countless lives. “Then-Gunnery Sergeant Canley’s heroic actions saved the lives of his teammates,” the White House statement announcing his award reads. In addition to the Medal of Honor that Canley will receive, he also received the Bronze Star with “V” device for Valor, the Purple Heart and the Navy and Marine Corps Commendation Medal with “V” device for Valor for his service in Vietnam, according to his Marine biography. In an interview with the Ventura Country Star newspaper in July, Canley gave credit for his actions in Hue to the Marines who he served alongside. From Stripes .com. Reprinted here for educational purposes only. May not be reproduced on other websites without permission from Stars and Stripes. 2. Why has Sgt. Major Canley been awarded the Medal of Honor? (What did he do and when?) Be specific. 4. a) What did Sgt. Canley’s Navy Cross citation say about him? b) What did John Ligato, one of the Marines who fought alongside Canley in Vietnam say about him? c) How did Sgt. Canley react after hearing he would be awarded the Medal of Honor? 5. a) Think about how much you know about each of the following people. Why are they famous? b) How many heroes of the Vietnam War can you name? From the Iraq or Afghanistan Wars? Or from the Korean War, Gulf War, WWII… Why do you think this is so? c) Why is it important for Americans to know the stories of Sgt. Major John Canley and other soldiers like him? CHALLENGE: In addition to Sgt. Canley’s Medal of Honor to be awarded on October 17, Army Staff Sgt. Ronald J. Shurer II will receive the Medal of Honor on Oct. 1 for his actions as a Special Forces medic in Afghanistan in 2008. Do a search for stories on both of these heroes. Check out your own news source (where do you see news?) as well as the top sources: CNN, Fox, CBS, NBC, ABC, New York Times, etc. How well did each of these news organizations cover these stories? Due to the nature of its criteria, it is often awarded posthumously (more than half have been since 1941). Members of all branches of the armed forces are eligible to receive the medal, and there are three versions (one for the Army, one for the Air Force, and one for the Navy, Marine Corps and Coast Guard). The Medal of Honor is bestowed upon an individual by the passing of a Joint Resolution in the Congress; and is then personally presented to the recipient or, in the case of posthumous awards, to next of kin, by the President of the United States, on behalf of the Congress, representing and recognizing the gratitude of the American people as a whole. Due to its honored status, the medal is afforded special protection under U.S. law. Read about the Medal of Honor at history.army.mil/moh.html. Read about U.S. Army Medal of Honor recipients at: army.mil/medalofhonor. Army Capt. William D. Swenson also received the Medal of Honor in 2013 for his heroic actions on Sept. 8, 2009 in Afghanistan.